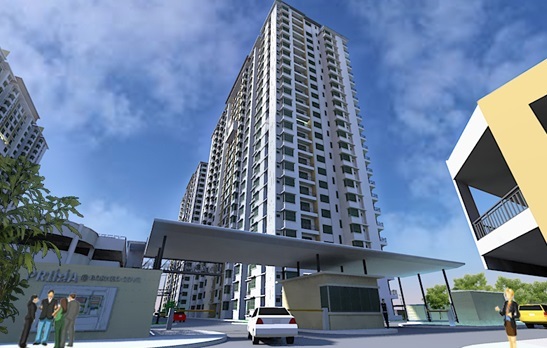 An artist’s impression of the Pr1ma development at Sandakan. KOTA KINABALU: Visitors to the second Malaysian Secondary & Primary Property Exhibition, or MASPEX, will get check out details of some 3,000 apartments and houses affordable housing developed by Perbadanan Pr1ma Malaysia. 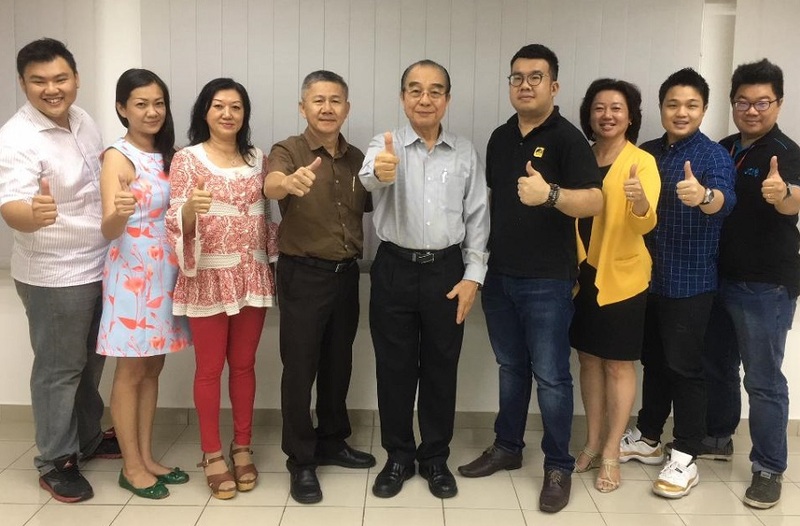 The largest property developer in the country, Pr1ma will showcase four of its housing projects being developed at Kota Marudu, Tawau, Sandakan & Kinarut. These properties range from RM150,000 to <400,000. MASPEX will be held from November 17 – 19, 2017 at the Imago Shopping Mall, and visitors to the Pr1ma booths will be aided by staff who are knowledgeable on the process of registering and applying for a PR1MA home. These properties are open for sale, said Victor Wong, the organizing chairman in a statement Thursday. Wong, fifth from left, with his organising team – from left: Brian, Winnie, Mary, Henry, Bryan, Sharon, Tain Vui and Abby. Wong can be contacted for any enquiries. Wong said this year’s exhibition has taken on a new twist compared to the first one held in 2015 as not only secondary properties (sub-sale) are showcased, but also primary properties (new developments) as well. MASPEX is a nationwide event organized every other year by the Malaysian Institute of Estate Agents to provide a platform for real estate members, practitioners and developers to showcase their properties and connect with the visitors. MASPEX 2017 – Sabah is expecting more than 20,000 visitors to visit its booths showcasing a variety of real estate ranging from land, landed and stratified properties. This exhibition serves as a one-stop centre for potential buyers to make direct enquiries, select their dream homes and with the availability of staff of financial institutions and relevant agencies to assist them with their selections. MRCB, a leading urban property developer will also showcase its large portfolio of residential and commercial suites at KL Sentral, Penang Sentral, PJ Sentral and several others. Wong said the public is encouraged to seize this opportunity to visit all the property booths where the exhibitors have prepared many surprises besides the many interesting properties display for sale or rent. For more enquiries, please contact Wong, the organizing chairman at 019-880 6798 or Sharon Goh, the secretary at 019-812 7663.